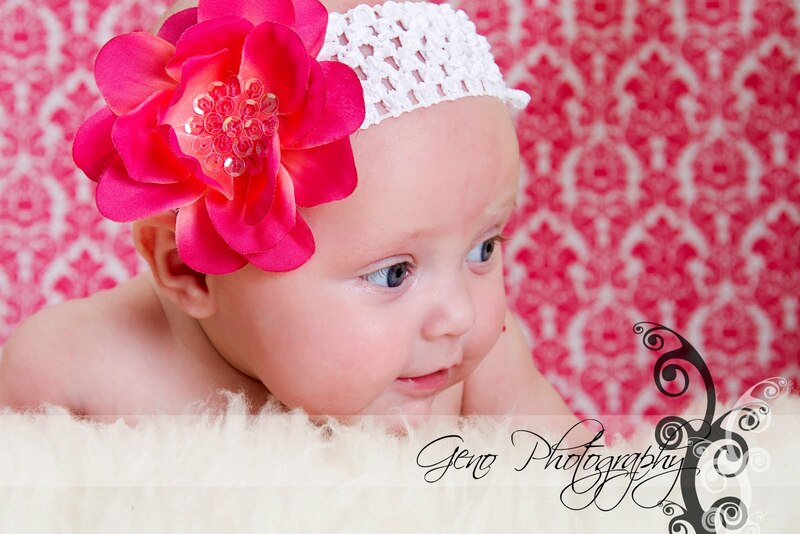 Today I had a sweet little three month old baby girl in my studio. Oh my word! She melts my heart! Her blue eyes and chubby cheeks are beyond adorable. She was such a great little model too. She made it through the whole hour long session without any meltdowns. That is an impressive feat for someone so tiny! I am just in love with the images of her in front of my new pink damask background. I am a bit late getting these images on my blog. 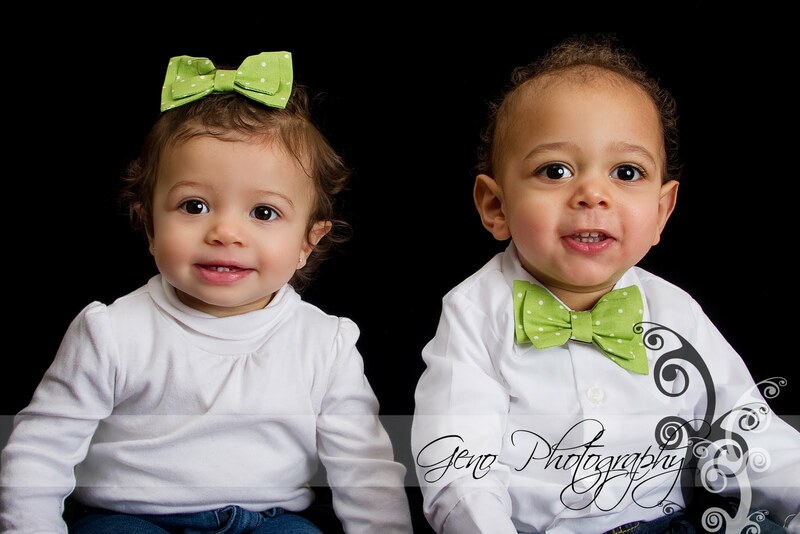 I had a very entertaining and fun session with these two little cuties a little over a week ago. They are "twin" cousins. They're cousins who were lucky enough to be born the same day. How fun is that! They are simply adorable too, though they were totally uninterested in photos. Gionni was off and walking everywhere and Alessandra was crawling right behind him. Despite their determination to be on the move, we got some wonderful shots. They are just so cute it impossible not to get an adorable picture of them! I am so pleased to see all the love and support shown for all of the couples who entered our Amazing Wedding Giveaway. Now to announce the winners! And finally, our grand prize winners are Sam & Kent! Congratulations to these great couples and thank you again to all of the couples who shared their love stories with us!!! The Voting is About to Begin! Starting at noon today, the photos and stories of our Giveaway finalists will be available on our Facebook page. 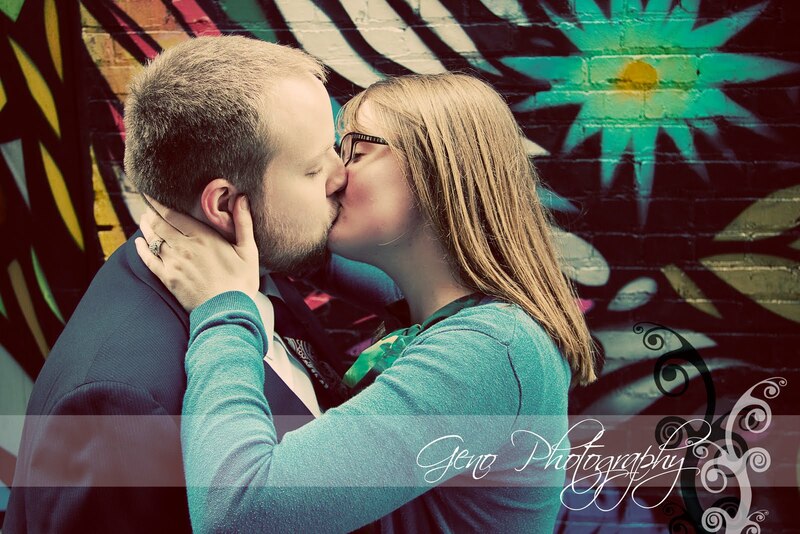 You may cast your vote by "liking" the picture and story of a couple. Voting will end at midnight on March 19th. The winners will be announced on March 20th. Best of luck to all the finalists! Today I spent my afternoon with Braeden and Cassi. We had a great time meandering the alleys of the Ped Mall and braving the windy Iowa River Power bridge. They were so fun! We got some amazing shots. I love that they brought along a frame they'd found. It made for some creative shots. One of my favorites from the day is the shot of their shoes in the frame. So cute and so them! A big thank you to Braeden and Cassi for braving the wind and cold and making the session so much fun! Our Amazing Wedding Giveaway Finalists! We had the opportunity to read some wonderful love stories. Thank you to all who shared yours! We have selected the 10 entries to move on to the final voting. The finalists are asked to submit a picture which we will share along with their story on our Facebook page. Your friends and family can cast their vote by "liking" you photo and story. Congratulations to all of the finalists! Please email me (carrie@genophotography.com) your photo by the of the day tomorrow, so I can get everything online and the voting started. Best of luck to you all!